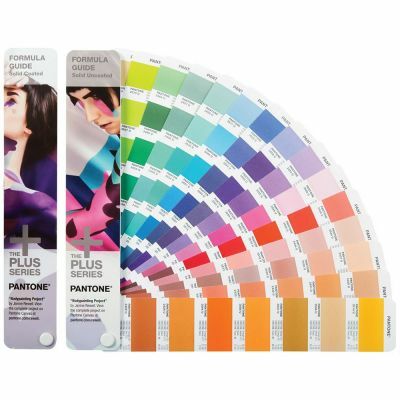 Conatins the latest 210 Pantone Fashion & Home (Textile), Colours in the guide and loaded onto the Capsure. 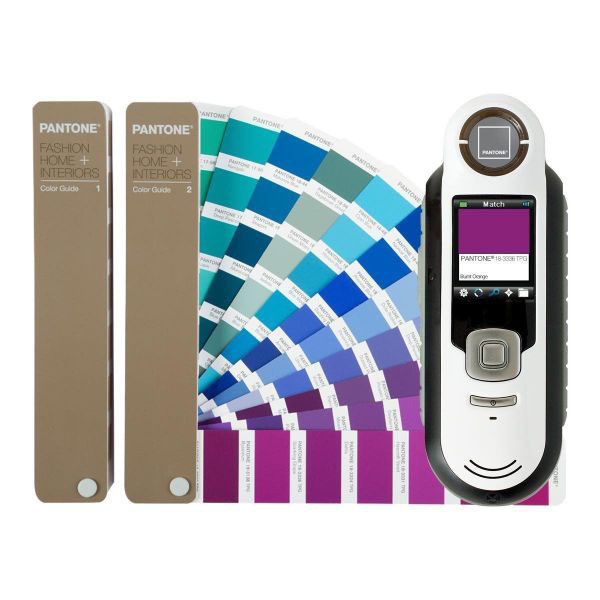 This bundle includes the new eco-friendly Pantone Fashion, Home + Interiors Colour Guide with 2,310 Pantone Textile Colours, including 210 new colours, printed on paper and the Pantone Capsure. The new Pantone Fashion & Home colours have been created from more Earth-friendly formulations and an accompanying new Pantone Colour Number suffix, TPG (Textile Paper – “Green”). The colorant combinations have been modified to remove all lead pigments and chromium, while maintaining the same colour integrity as the previous versions that featured the TPX suffix. Reformulating the colours in this product to make them more eco-friendly has allowed us to meet compliance standards in European countries and other parts of the world. 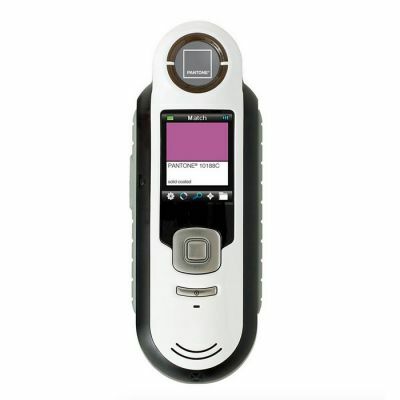 Switch easily across multiple Pantone Libraries.Compact and lightweight design, the Capsure weighs just six ounces.